Cloyd Steiger-Author – Murder, Man! 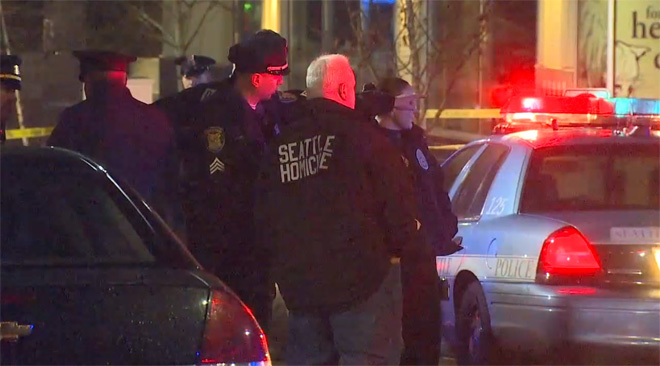 Murder, Murder, Murder, Murder! Welcome to my site. 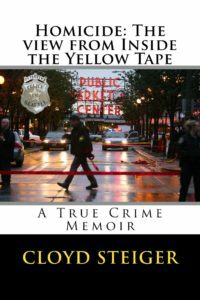 This is the official site for my new book, Homicide: The View from Inside the Yellow Tape, available here. 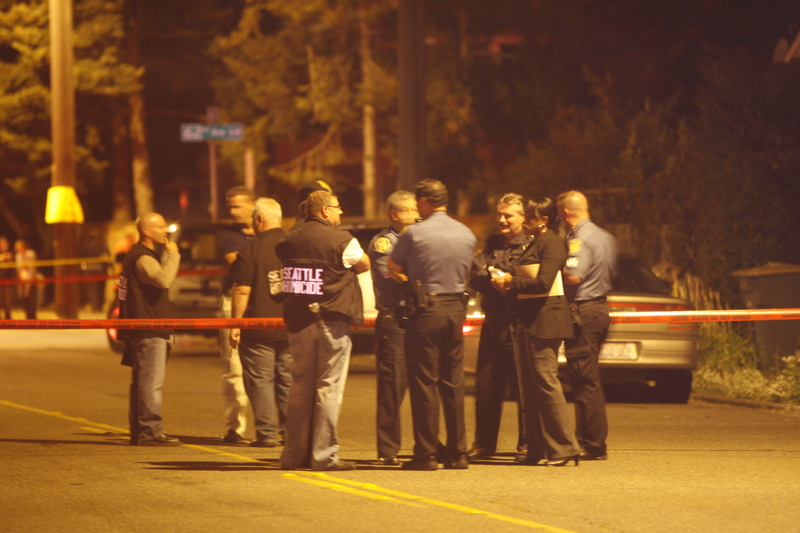 It’s also a site to read my blog, and speak of anything to do with homicide investigation. There are Academic episodes, and for the more casual fan, The Dive Bar. It’s not for the faint of heart.